Product prices and availability are accurate as of 2019-04-20 23:38:05 UTC and are subject to change. Any price and availability information displayed on http://www.amazon.com/ at the time of purchase will apply to the purchase of this product. Build it your way! 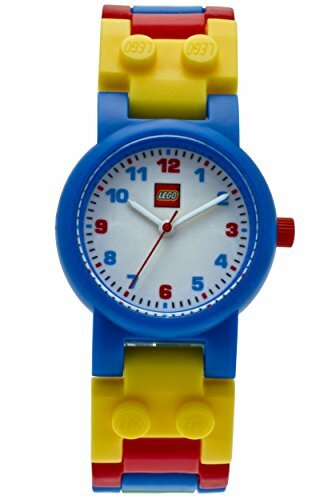 This iconic watch from LEGO will allow you and your little ones to have fun building a classic LEGO building toy. This watch comes with multi-coloured, interchangeable links and an easy-to-read watch face that is not only exciting but also comfortable and durable. 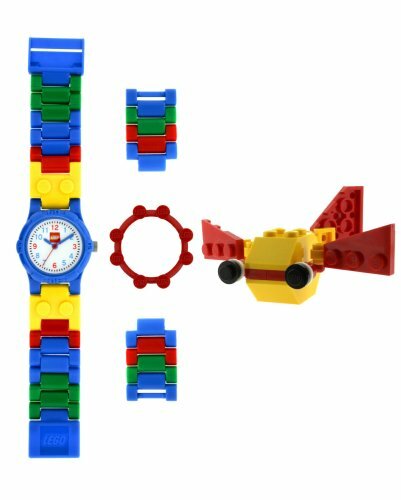 This LEGO watch comes with accessories, which offer plenty of design possibilities. 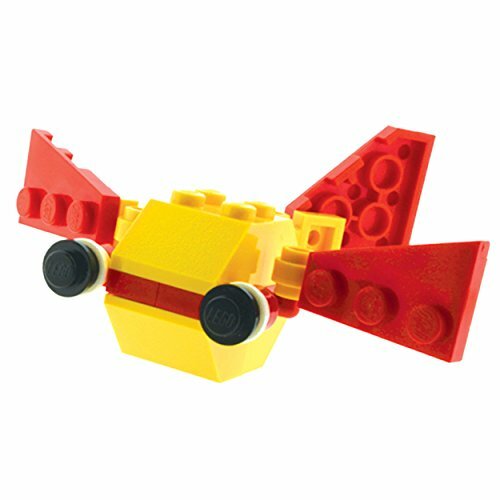 Kids can add links to build their own unique watch. 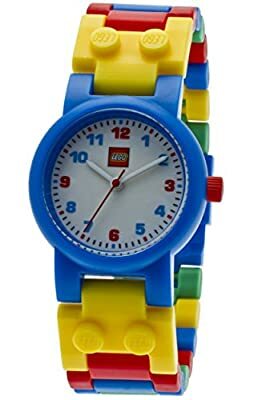 With a bright, cheery style LEGO aficionados of all ages are sure to love, the LEGO Kids' Make-N-Create Watch has a fun, interlocking strap comprised of interchangeable links in yellow, green, blue and red. Recommended for kids six and older, this fun timepiece has a bright white dial with clear, easy-to-read Arabic numbers and minute track -- perfect for those just learning to tell time -- while Japanese quartz movement ensures accuracy and reliability. For durability, this watch also has a mineral crystal and is water resistant to 165 feet (50 meters). Perfect for sensitive skin, it's both nickel and PVC free, and comes complete with a non-allergenic polycarbonate case. For extra fun, it also includes a "Make-N-Create" fish model.